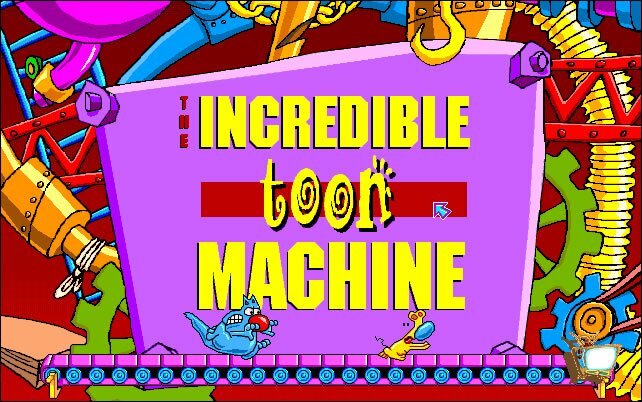 Sierra On-Line released The Incredible Toon Machine in the year 1994; it's an old puzzle game, part of the The Incredible Machine series. 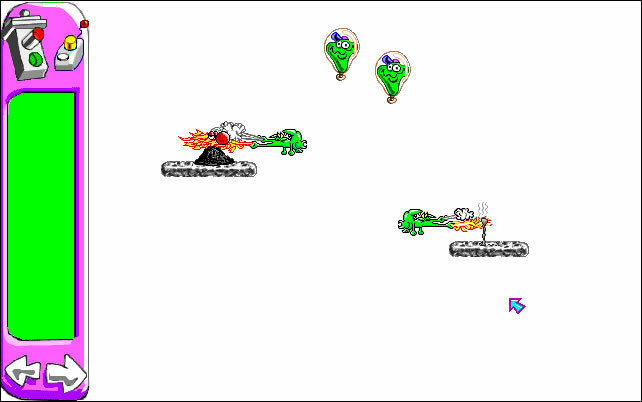 The Incredible Toon Machine is NOT abandonware, runs on Windows 3.x and can be played in single player mode. 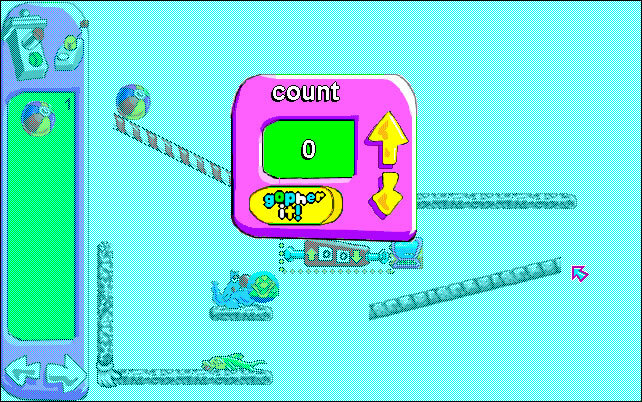 The Incredible Toon Machine includes a level editor. No downloads available for The Incredible Toon Machine. 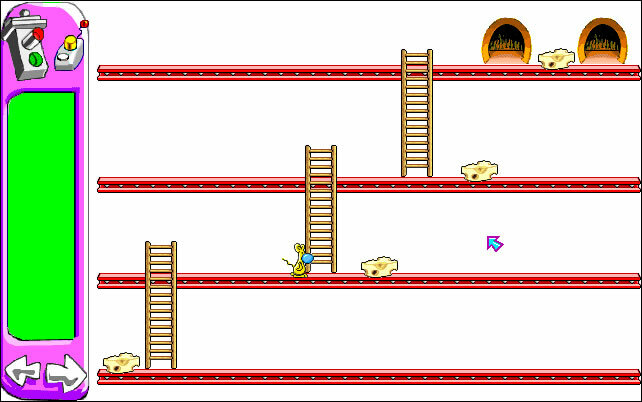 Dang I loved that game! 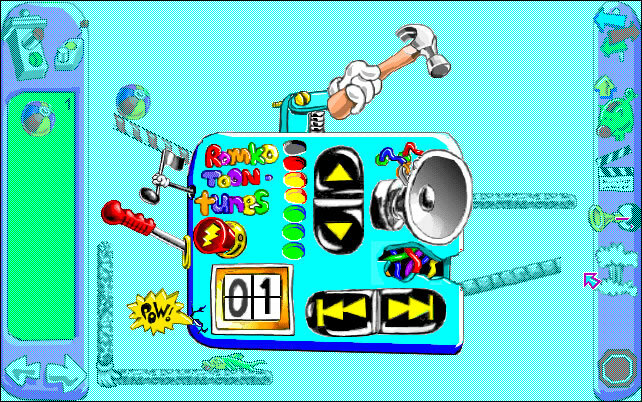 Tell others what you think about The Incredible Toon Machine: did you play it? Did you like it or hate it? 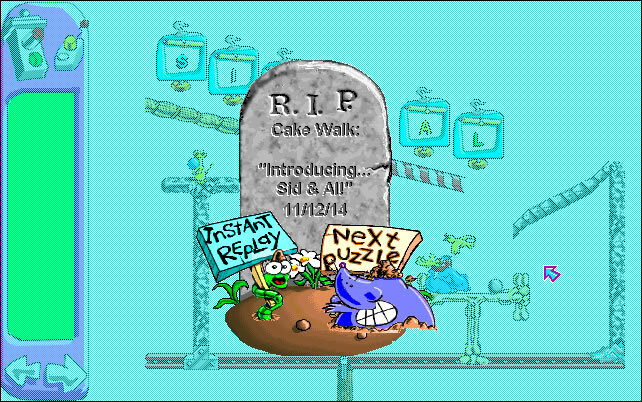 If you have problems running The Incredible Toon Machine, please read the F.A.Q. first. Your e-mail will NEVER be used for spam.